Are upper respiratory tract infections a problem for athletes? 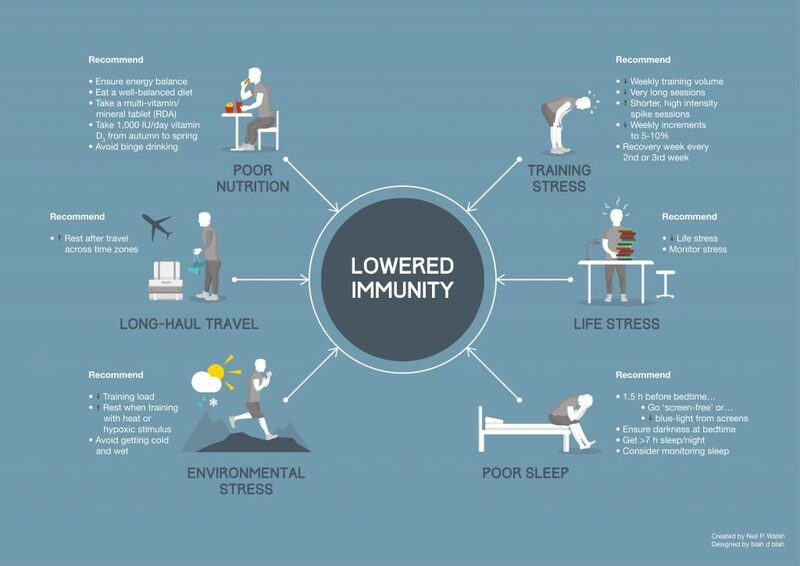 How does stress alter immunity? 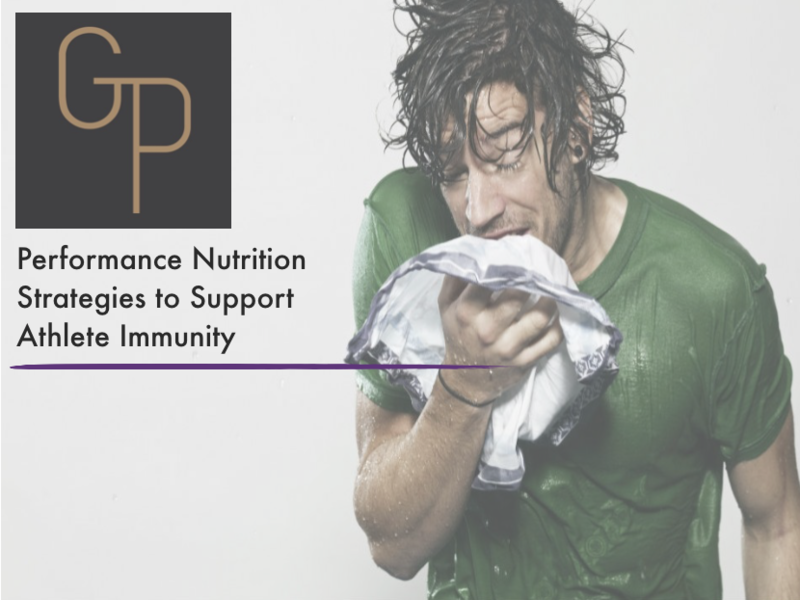 Can we monitor immunity to predict infection in athletes?